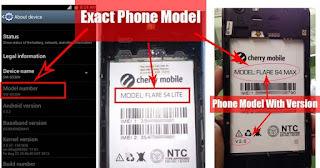 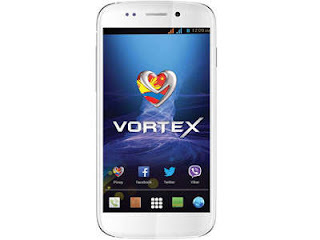 Myphone Agua Vortex Firmware or known as Stock ROM is here. Official back up and tested to flash and fix some common problem like Dead boot, Boot Loop, Hang on start up logo infected virus, unfortunately stopped app error and other software problem. 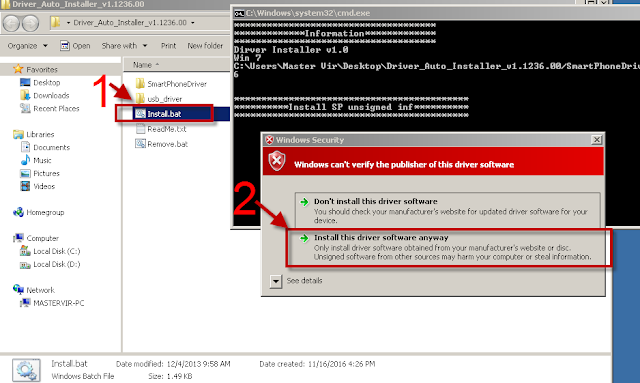 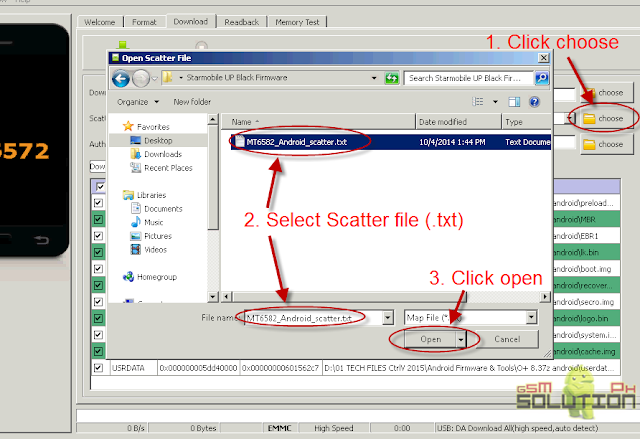 Just download the firmware below and follow the instruction.